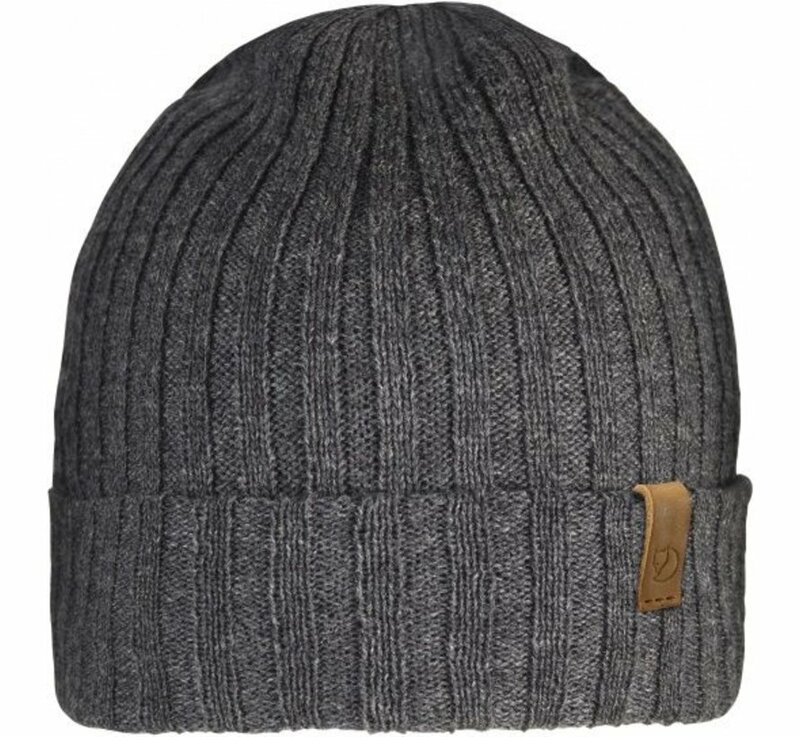 Fjällräven Byron Hat Thin (Graphite). 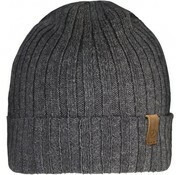 Lightweight and warm rib knitted hat in lambswool, a thinner version of the popular Byron Hat. 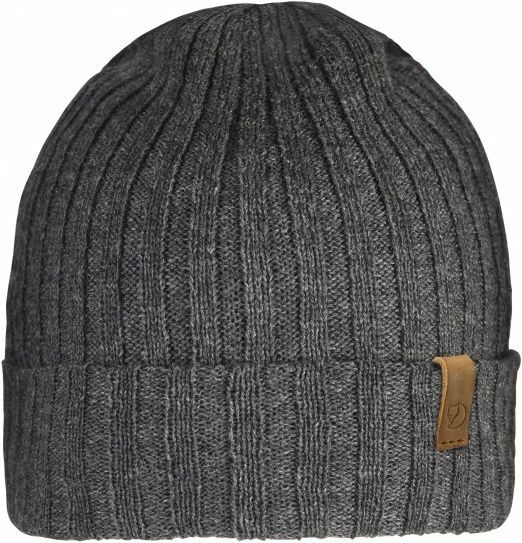 Little leather logo on the side.